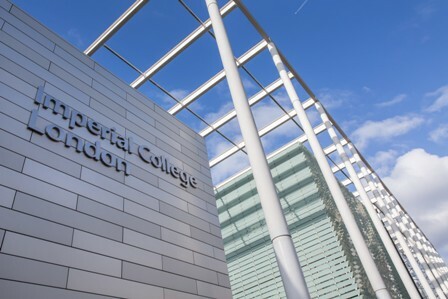 Imperial College London and the University of Leicester have selected genetic testing company Natera for longitudinal circulating tumor DNA study in breast cancer. The partnership will use Natera’s Signatera (RUO) personalized circulating tumor DNA (ctDNA) technology to assess retrospectively the use of ctDNA to detect disease recurrence in women breast cancer patients. Signatera (RUO) has been recently introduced for use by oncology researchers and biopharmaceutical companies. It is expected to be available for clinical use in 2018. Natera will collaborate with Cancer Research UK-funded researchers to support in identifying the optimal biomarkers for prediction of disease progression in women with breast cancer after their surgery and adjuvant therapy. The researchers will assess ctDNA levels in breast cancer patients who have completed chemotherapy, as well as patients with risk for disease recurrence. Under the study, patients will be monitored with blood tests and physical exams for up to four years. The primary objective of the study is to find out the sensitivity, specificity, lead time, and utility of ctDNA analysis for the early detection of breast cancer recurrence. Results from the study are expected to be revealed in 2018. Signatera(RUO) will offer a customized blood test tailored to match the mutations found in each individual's tumor tissue, which enhances sensitivity and specificity. It will also help researchers to track up to several hundred additional mutations of interest for clinical studies. Image: Imperial College Main Entrance, South Kensington. Photo: courtesy of Imperial College London.